Brand: CK Products 76-6002 Units: 1.25 lb. tub Liquid cane sugar. Warm to re-liquefy if sugared. Can use when making cookie dough for softer cookies. 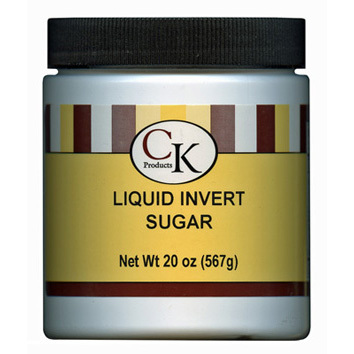 Liquid cane sugar. Warm to re-liquefy if sugared. Can use when making cookie dough for softer cookies.